If you’d like to earn royalties and sell your music video online, then video distribution is the way forward. Once you’ve spent the time to create a great music video, it is important to send it out into the world. The whole point is to make sure that as many people as possible watch your video, after all it was created to help you promote your music. Uploading your video to YouTube is great, but there are more services that you can also use to maximise your audience. Through video distribution, your video will become available on VEVO, giving your music videos a more professional appearance. It isn’t as hard as you might think either, all you need is a partner like Horus Music. 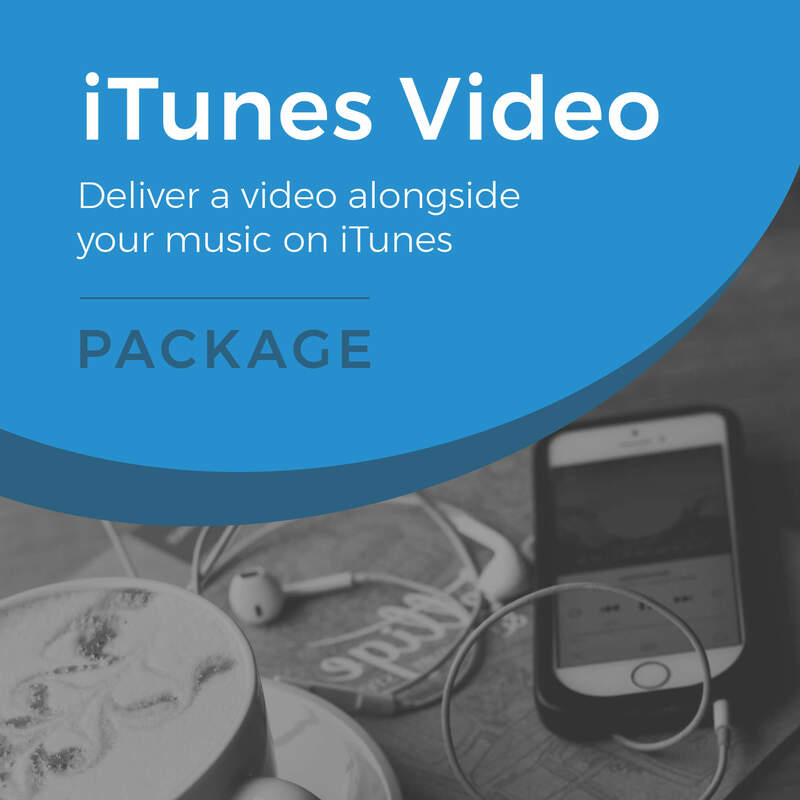 Through one of our video distribution packages, we can send your music to the platforms mentioned above. 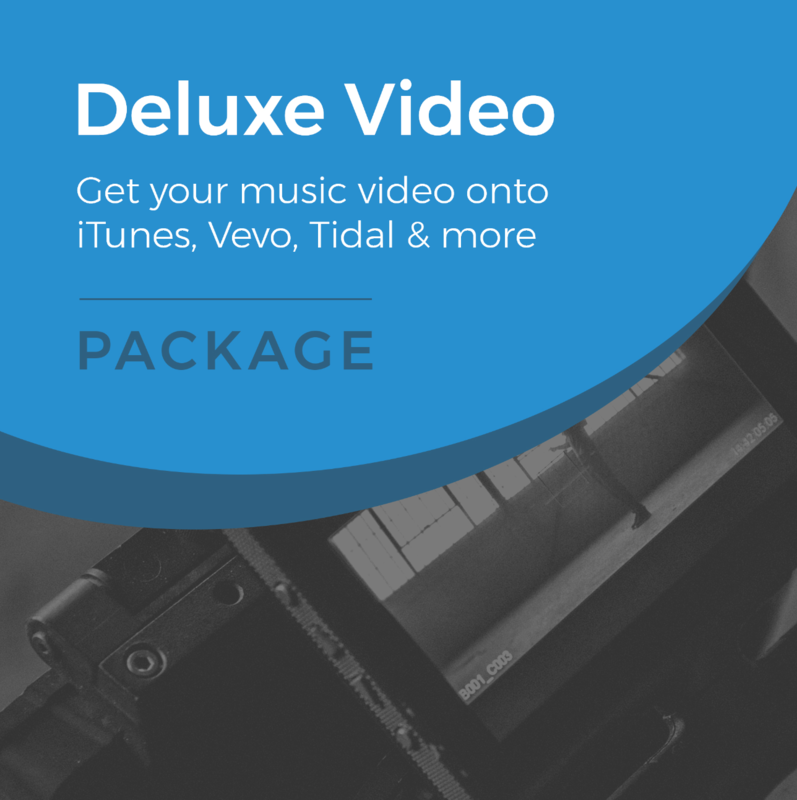 We can also send your video to iTunes and Tidal if you’d like more exposure. Please bear in mind that these additional stores do have strict guidelines that need to be met before we can send your video to them, contact us for these specifications. The best part of this, is that when your video is streamed and ads are clicked you earn more royalties for your video. Basically, the more popular your video, the more royalties you earn. The biggest benefit of VEVO over YouTube is that royalty payments can be higher as VEVO doesn’t allow everyone to upload their videos. 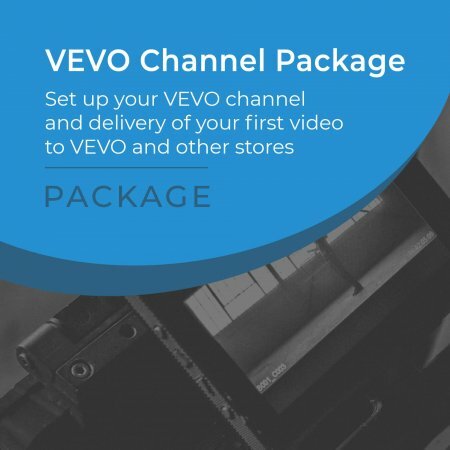 Plus, you will have your own customised VEVO channel set up for you. The royalties you earn from your video will come to us and will then be passed back to you. Once you’ve chosen your video package, you can begin uploading your video to MyClientZone. To do this, you need to make sure your video is in the correct format and meets the specifications. 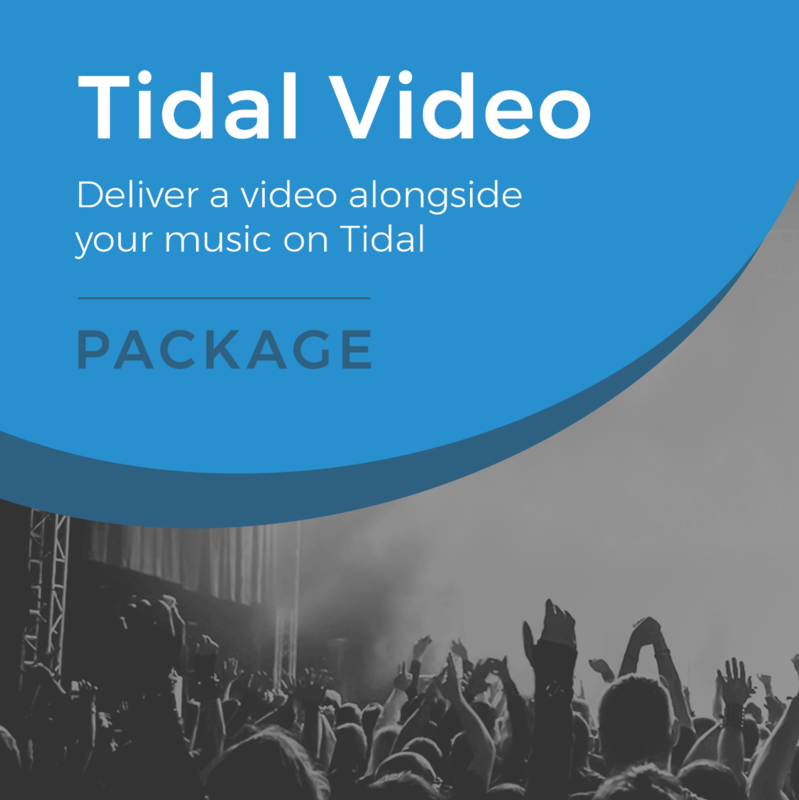 You will work alongside our dedicated and knowledgeable distribution team to ensure your video and metadata is correct to ensure a smooth delivery of your release. Your channel will be created, as needed, and your video will be distributed in time for your release date.